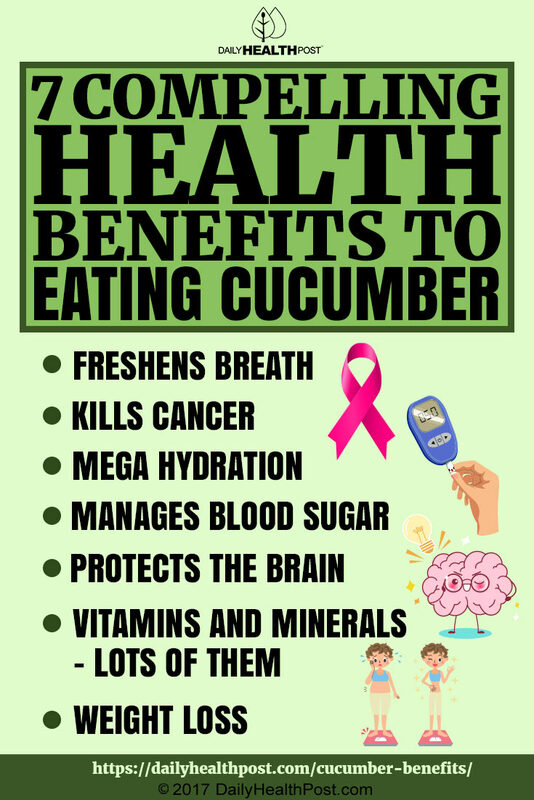 You probably eat cucumbers all the time, but do you know the many cucumber benefits? Cucumbers are in the same family as melons and squash. There are dozens of varieties of cucumbers; some are used for eating raw while others are better for pickling. They’re cool as…well, cucumbers—and offer nutrition, texture, and taste as well, no matter how you eat them. 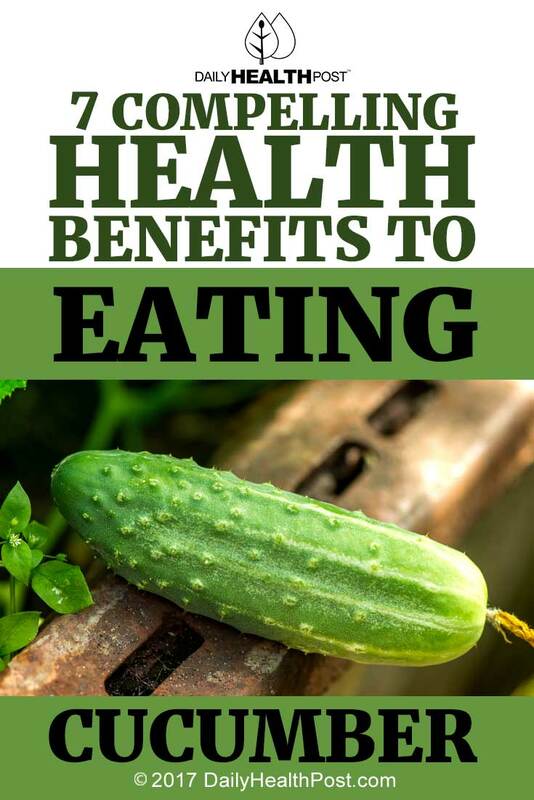 Cucumber benefits are actually well-documented and large in number. Some varieties have thinner skins, some are easier to grow in a greenhouse to extend the growing season. With so many to choose from, you don’t have to resign yourself to the two varieties most commonly found in the grocery store but can grow your own according to your particular taste and uses. Here’s a peek at what these common veggies are good for as far as your health is concerned. What they can do for you may surprise you. Due to the ease with which they’re greenhouse-grown, you can add them to your table all year ‘round—here are some compelling reasons why you should. This vegetable can really do it all. Cucumbers help to freshen breath in two ways: vegetables rich in fiber stimulate the salivary glands that wash away bacteria. Forget gum or breath mints. 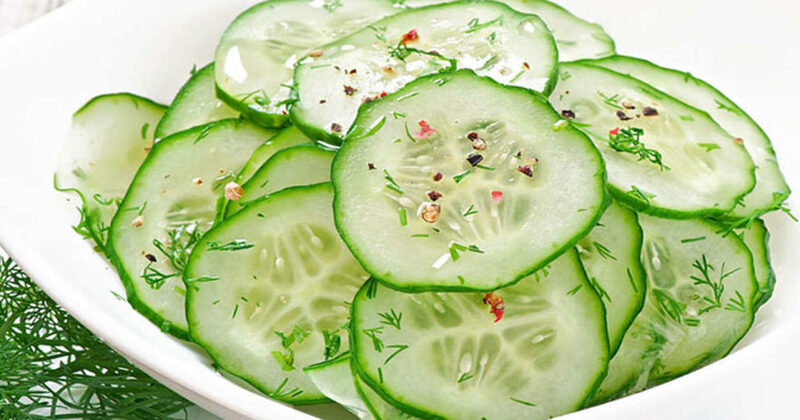 Instead, place a slice of cucumber on your tongue (with or without the skin) and hold it there for ninety seconds. Chew it up to freshen your breath and cool your mouth.